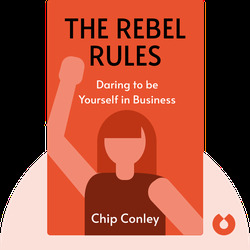 In The Rebel Rules, Chip Conley gives us the lowdown on success stories of entrepreneurial rebels. 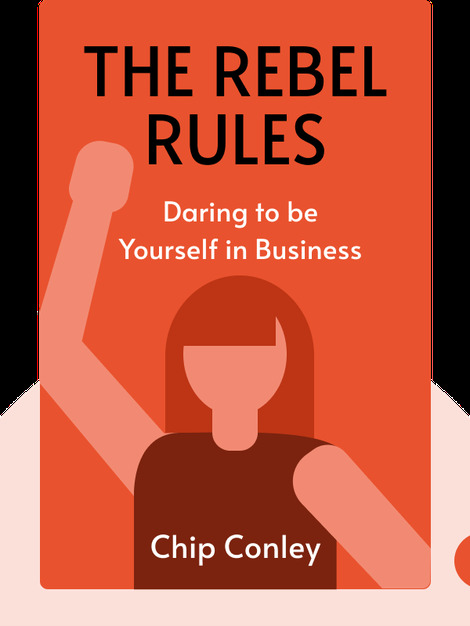 Conley makes sense of the seeming oxymoron of the rebel businessman, who embodies two apparent opposites – business savvy and refusal to play by the rules. He argues that business rebels, i.e., people who connect with their inner passions and dare to use their vision and instinct, aren’t only more successful in business but happier in general. Conley is an American author and speaker mostly known for his entrepreneurial success story as founder of the Joie de Vivre hotel chain. He has been awarded Northern California Real Estate Entrepreneur of the Year as well as Guerrilla Marketer of the Year by the American Travel Marketing Executives. His widely successful businesses and his renegade, artistic spirit have earned him feature stories in The Wall Street Journal, The New York Times, Time and People.